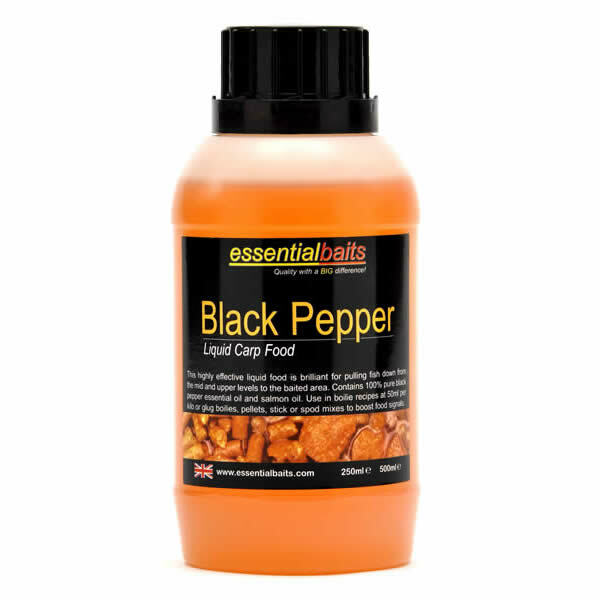 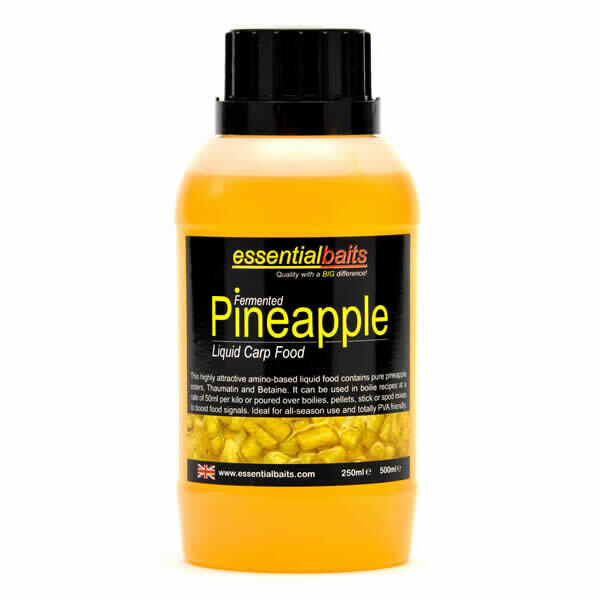 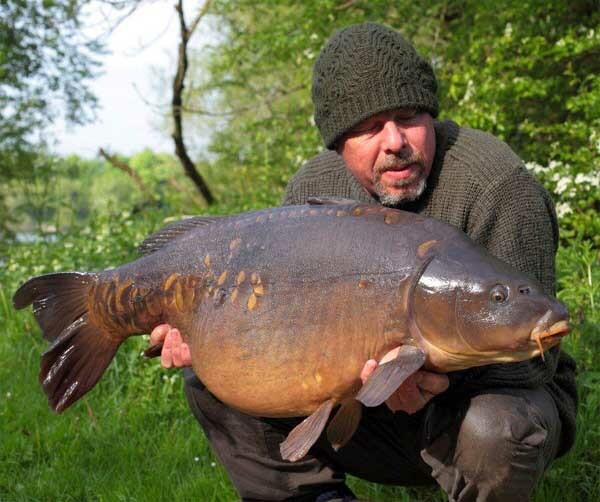 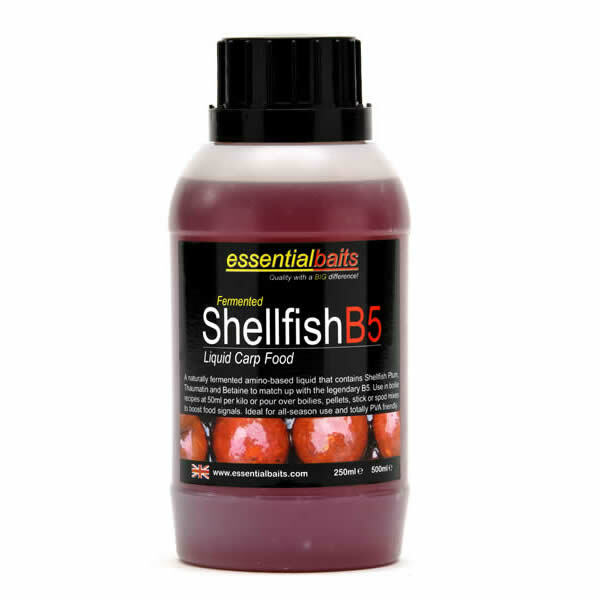 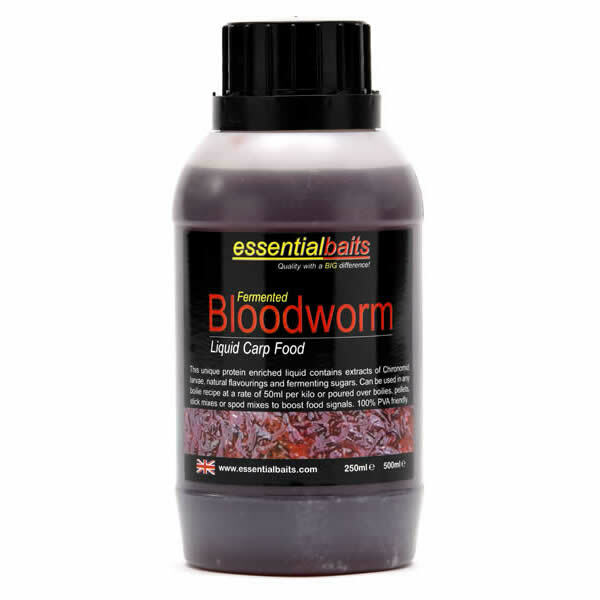 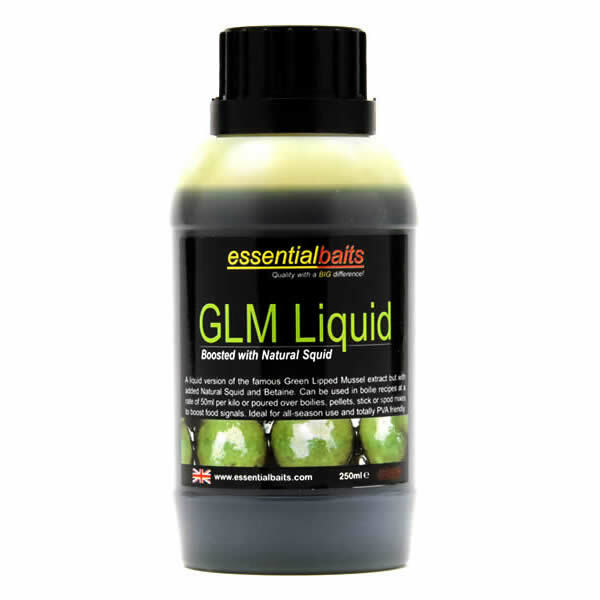 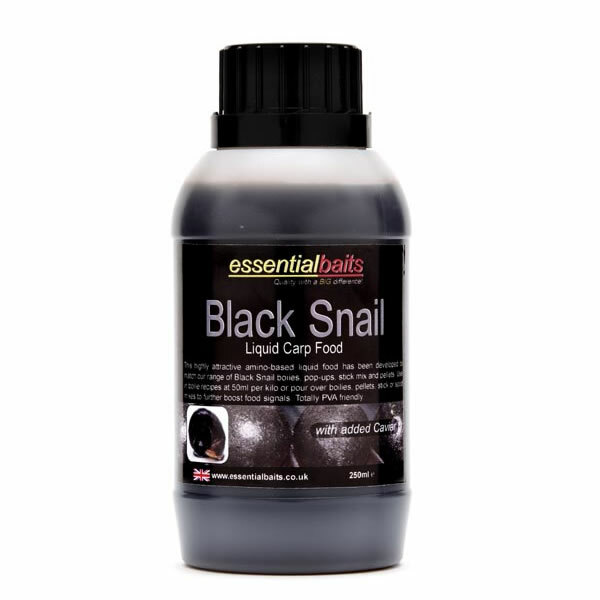 Liquid Foods : Essential Baits, Quality with a BIG difference! 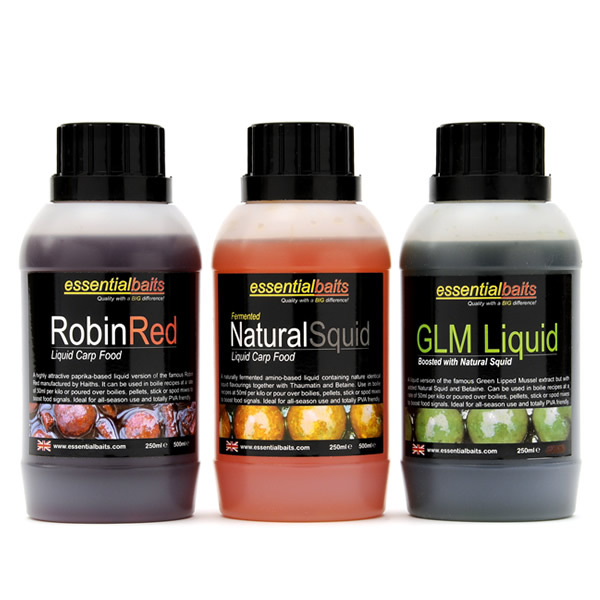 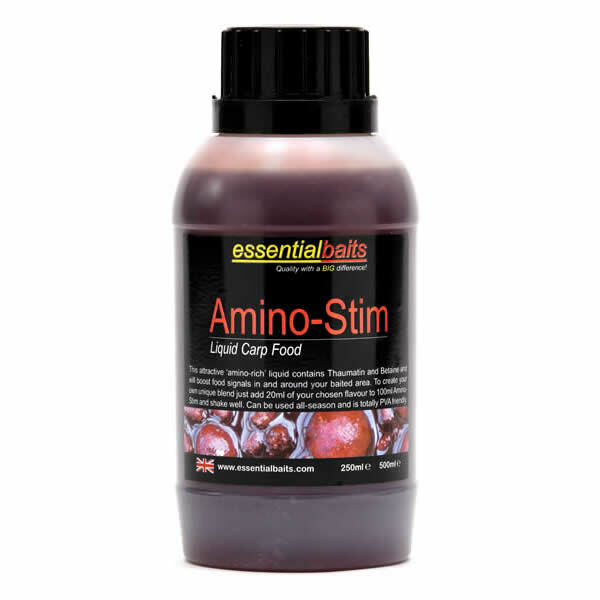 This exclusive range of Liquid foods contain a complex blend of Natural and Nature identical flavourings in conjunction with active fermenting sugars to stimulate a rapid feeding response. 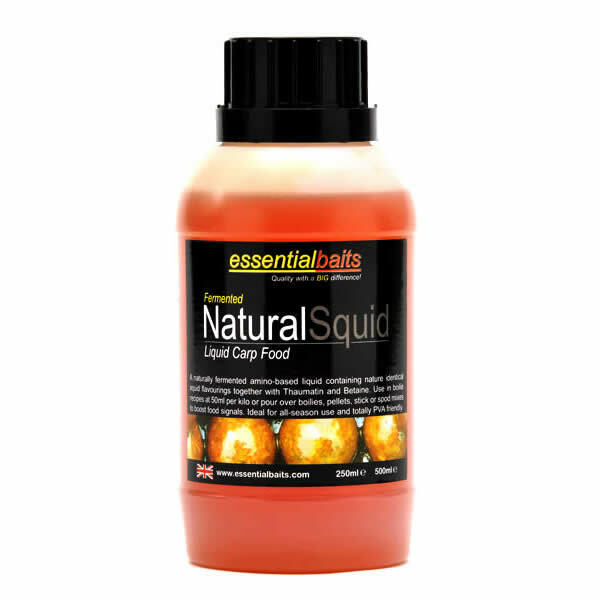 They will not melt PVA bags or mesh but are water soluble and will therefore send out highly attractive food signals into the surrounding water. 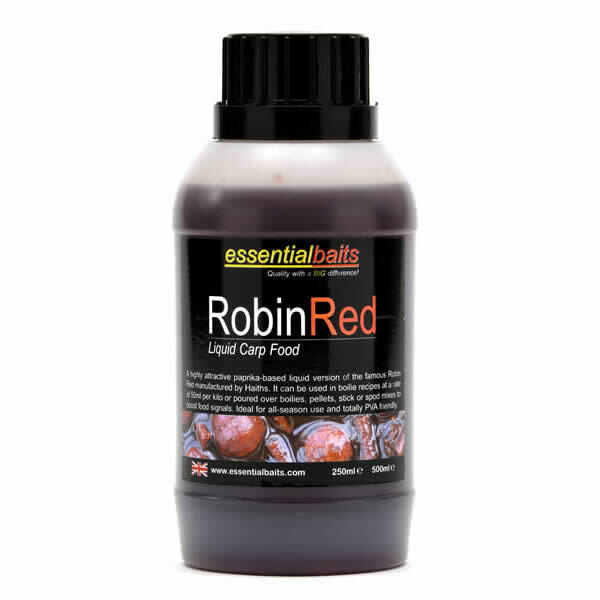 Ideal for dampening down Bag 'n' Stick Mixes or for general groundbait use, but can be used for a number of different applications. 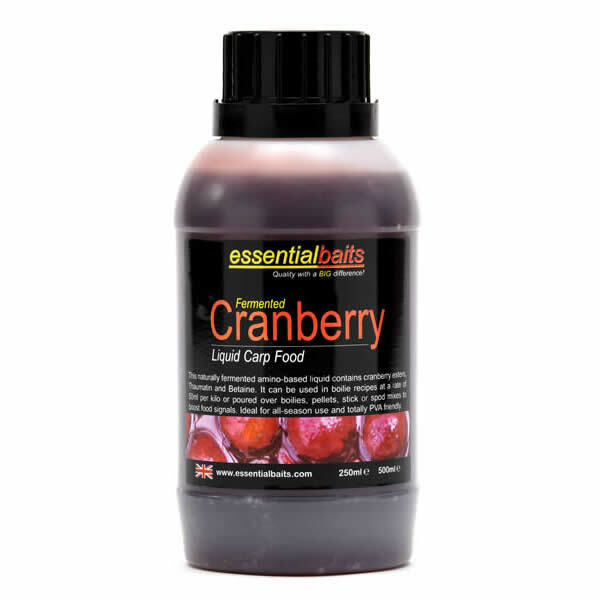 Specifically developed for all-season use.